Most of us already know the popular term User Experience. It is associated with specialists taking care of a product, usability testing, increase in conversion rate, increase of income and many others. But not many people know the true origin of UX. This is why we decided to focus on it for a while. User Experience is a pretty young area. But if we take a look at it from the broader perspective we can see that it was an area of interest even for Leonardo Da Vinci. 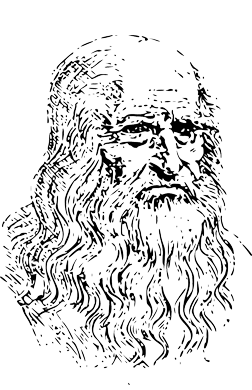 Of course the term UX was not yet known in his times but the ideas behind da Vinci’s designs and UX were really close. What do we mean here? One day the Prince of Milano asked this well-known artist and engineer to design the highest quality kitchen for his palace. As always da Vinci started working with the enthusiasm. For the next few days he observed the work of kitchen staff and eventually created probably the first in the world conveyor belt. Moreover, da Vinci equipped the kitchen with the sprinkler system to ensure proper security. But as it turned out the master was ahead of his time and didn’t fit in the preferences of the kitchen staff. The conveyor belt was too fast and chaotic for them and as soon as the sprinklers were installed they were triggered and destroyed a large portion of food supplies. Although it’s difficult to categorise this design as a 100% effective we can definitely say that it was the first attempt at product’s usability. Another historic time that should be mentioned here was the industrial revolution. 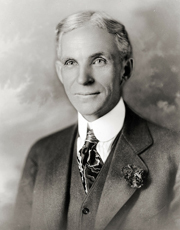 During this time Frederick Winslow Taylor and Henry Ford were observing the work of factory employees and learned how to deal with machines to work more effectively. This trend was continued by Toyota – the company appreciated the contact their employees had with machines and by investing in both the employees and new technologies Toyota became one of the most innovative companies. 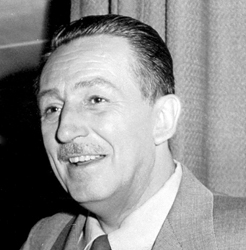 Among people who had their impact on building the history of user experience we should also mention Walt Disney. Even before the most popular theme park in the world – Disney World – was created, the American producer announced that it would be the magical place where the cutting-edge technologies will be used to improve the quality of people’s lives. Disney’s creative idea that machines can bring joy to users has been an inspiration for UX designers up to now. 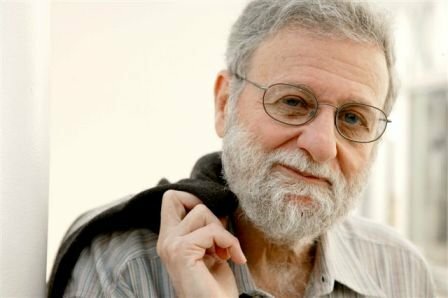 But the beginning of usability testing that we know now is estimated at 1986 when Don Norman, one of the UX predecessors, wrote in his publication “Design of Everything” that a badly designed system causes numerous issues with its later use. Together with Jakob Nielsen, one of the best-known usability experts, they created a consulting company Nielsen Norman Group specialising in usability and user interface. Scientists noticed that with a growing popularity of computers and the Internet it was necessary to simplify usability testing so that it is easier and more accessible. By mid 90’s usability testing was developed only in labs and was incredibly expensive. This is why only large companies and institutions could afford it. Nielsen decided it’s time to change it by creating the so called “discount usability engineering”. The idea behind it was to conduct usability tests without the need for special equipment, without highly experienced staff involved, with the idea that most of the time testing only 5 users can give crucial results. In 1995 Don Norman joined Apple to support designing products that would become the most user-friendly at the market. What’s interesting is that he wanted to be called a “User Experience Architect” and it was the first time when it was used as a job title. As the current position of Apple shows, hiring Norman was a great success. Products manufactured by Steve Jobs turned out to be the simplest and most intuitive devices at the market which raised the bar really high for Apple’s competitors. In fact, since Apple’s great success the eyes of all companies turned to User Experience and this area of science was finally appreciated. History knows numerous examples when usability testing saved the entire company or significantly raised its position at the market. It happened to one of the online giants – by introducing a seemingly cosmetic change at their website the company earned hundred millions of dollars (The $300 Million Button). One of the online stores (some say it was Amazon) struggled with the high cart abandonment rate – a major issue caused by the need for registration before purchase. It was only after the site was redesigned and the “Continue” button was added when users started finalising their purchase. The button enabled continuing shopping and paying without the need for registration which discouraged most of the visitors. Another field where UX was adopted is…art. For a long time now museums and art galleries wanted to find out what is the most interesting for visitors and what would interest them in art exhibitions. 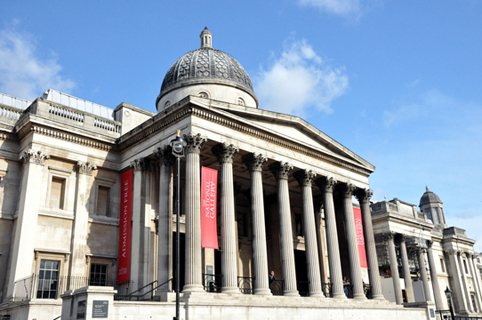 The London-based National Gallery came up with the brilliant idea with the use of eye tracking. Between 2000 and 2001 the gallery installed eye tracking devices in their halls as a part of “Telling Time” exhibition. In three months over 5,000 gazes of visitors were registered which gave amazing results and showed the employees of the gallery which areas attract the most interest among the art lovers. The eye tracking method has been used in testing for just a few years now but it has already been developed in other areas like medicine and military before. In the past to track where someone is looking the person who was tested had to wear special lenses with the slot for the pupil which was pretty invasive. Later on, devices which were installed on subject’s head were used, now glasses or similar non-invasive devices tracking eye movements are in use. But despite the broad knowledge gained for years now, the usability testing is still not always used and it happens for the most prosaic reasons. 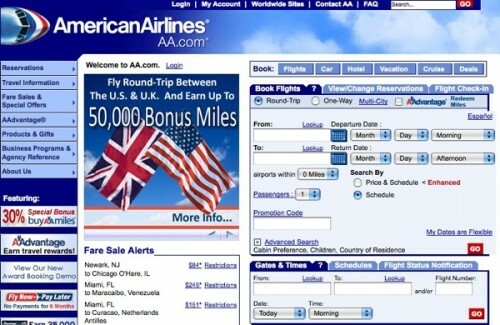 One of the examples would be the American Airlines website. Over 5 years ago an American designer Dustin Curtis, who was irritated with what he called the hopeless flight search and the general design of the site, emailed the airlines and described all his complaints. He also attached his own design of the site which was much more transparent and user-friendly. Unfortunately, the response he received from the airlines was unsatisfactory. The main American Airlines User Experience Architect responded himself agreeing with the annoyed customer but sadly admitting that “The problem with the design of AA.com, however, lies less in our competency (or lack thereof, as you pointed out in your post) and more with the culture and processes employed here at American Airlines”. Here he provided the description of issues which stand in the way of UX designers working in large corporations.